Green sandstone is similar to the yorkstone suitable for traditional landscape designs with its lightly riven surface. They are perfect for any driveways, paths, courtyards or for outdoor paving especially by adding value to your yards. 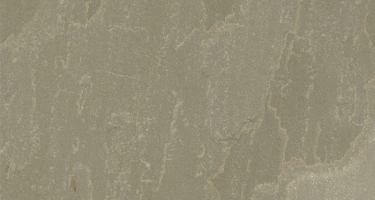 Green sandstone displays primary tones of green-grey with some tones towards brown or grey. Also, they are highly resistant to acids, alkalis, and salinity and are suitable for the construction of buildings near the seashore.